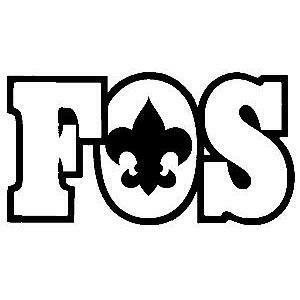 Friends of Scouting (FOS) donations provide critical funding that the Council needs to support all of our youth programs. Please enter your contribution amount below. The minimum online contribution amount is $20.